You can jump over to UtSQ to read the full review HERE. I wrote a new edition of Three to Read over at Words Dance! 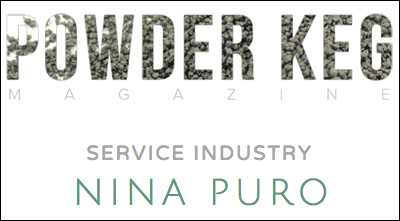 This time I talk about poems written by Niina Pollari, Cassandra de Alba, and Heather June Gibbons. Read the full article HERE. Read more over at UtSQ HERE. The lovely people at The Boiler nominated my poem “Where We Live” for the Pushcart Prize. 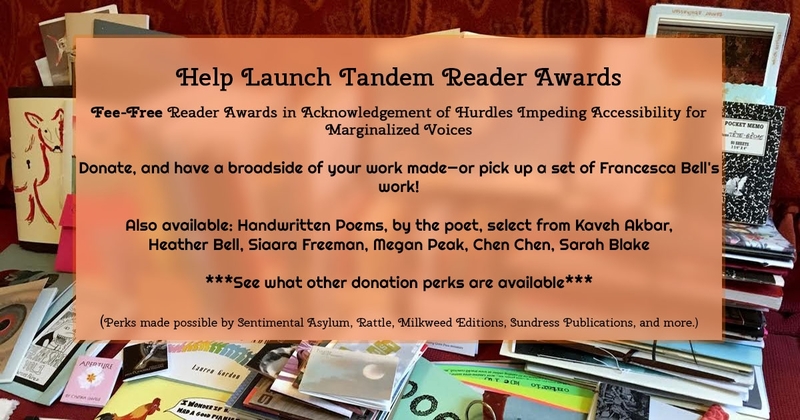 The full list of nominees is HERE, and you can read my poem HERE. My review of Lauren Gordon’s smart Nancy Drew-inspired chapbook Keen is now up on Words Dance Publishing! You can check out the review HERE. Thanks to the cool people over at Sundress Publications, I was chosen as the first guest in their new feature Lyric Essentials. 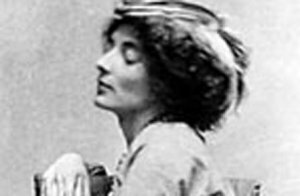 Click the link below to hear me read an excerpt from Mina Loy’s poem “Song to Joannes” + an interview about some of my thoughts on her life and work. Catch up on my latest Three to Read over at Words Dance. This edition of Three to Read features work by Megan Peak, Marisa Crawford, and Emily Rose Cole. These ladies wrote some amazing poems that I am thrilled to have stumbled across.